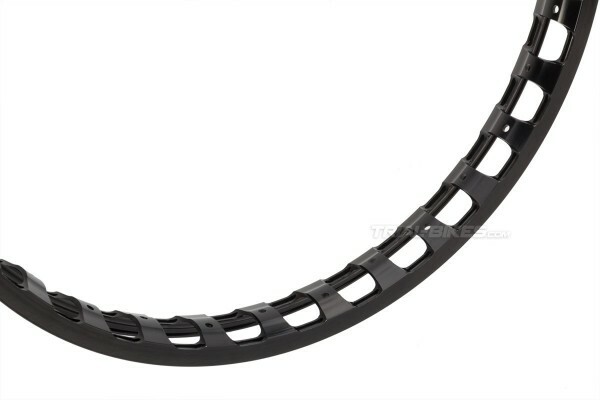 - New Echo SL 20” front rim, the top-of-the-range model from Asian manufacturer Echo. - Ultra-light single-walled design, made from high quality 6061-T6 aluminium alloy. - 38mm wide profile, which offers a great anti-roll performance, even at the lowest pressures. 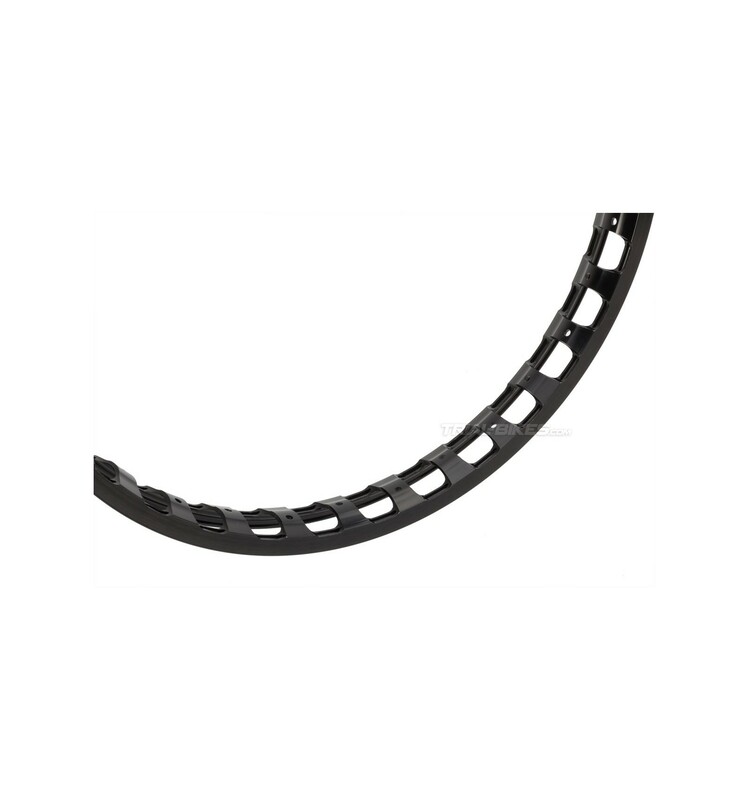 - Only available with 32 spoke holes, with an offset from the centre of the rim for a higher stiffness. - It also features large, CNC-machined 24x23mm holes, that remove unnecessary material with little effect on overall strength. - Features additional holes next to the spoke holes, which help save even more weight. - Large sidewalls (12mm) ensure more than enough room for the pad and offer a better braking performance, therefore being ideal for rim brakes. - Also recommended to use as a rear rim on 20” kids bikes. 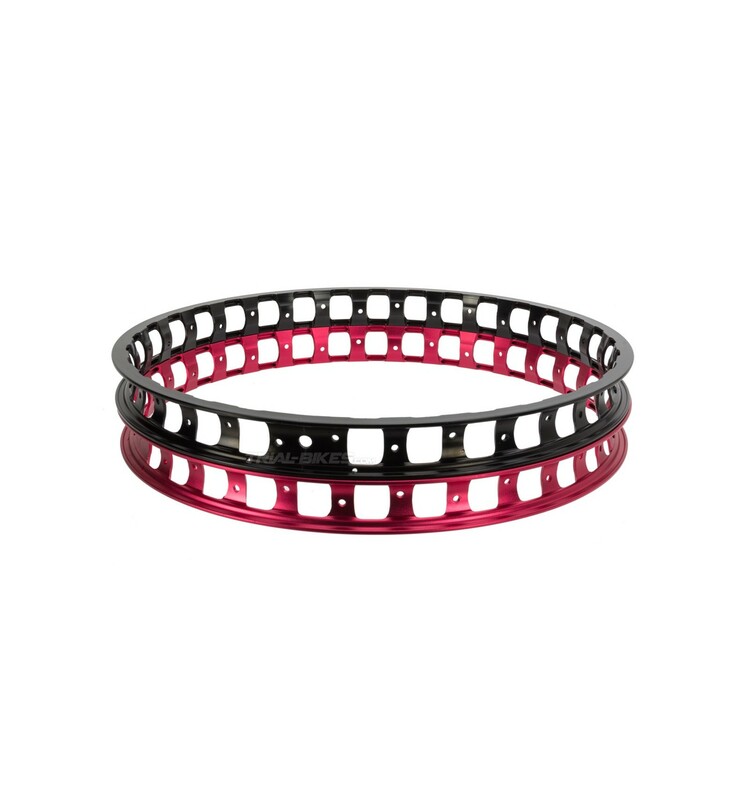 - Available in anodized black or red.